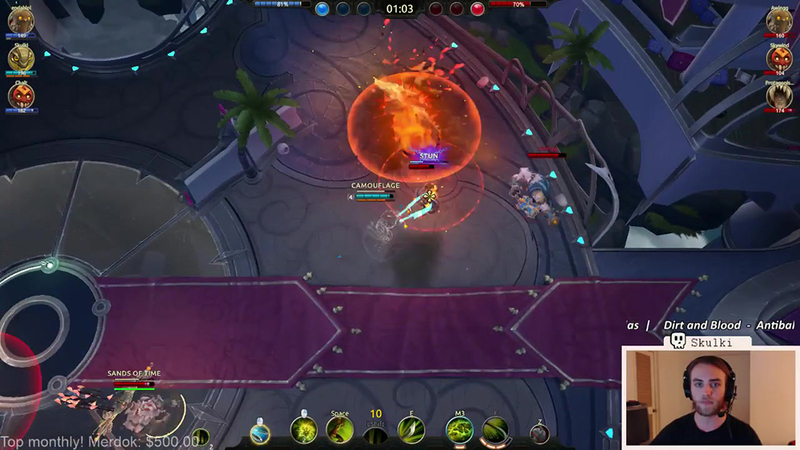 With its growing popularity comes a burgeoning streaming community as well, with 22 year old streamer Devin “skulkibones” Grady leading the charge – who we talked to regarding his time broadcasting his Battlerite gameplay and the joys of interacting with his fanbase. Over the span of a few weeks, he reached the 1,000 follower mark on his Twitch channel, streaming Battlerite exclusively. When not online having fun with his followers, he studies computer science in college. For Skulki, the 1,000 follower milestone was just the beginning – though naturally he was incredibly happy to have hit that mark. The next few milestones are within reach, as he now has at least 1,500 people following his channel. Reaching this felt really great especially in such a short time. I felt like what helped the most was just streaming as much as I could, on the same schedule, as often as possible. Not to mention getting hosted by Neewha and Finlev (two other streamers in the Battlerite community) quite a few times! Especially when I was just getting started. They've helped me a ton and I owe a lot to them. On the subject of what he enjoys most about playing and streaming Battlerite, he mentions the depth of the game coupled with the socialization factor that comes naturally with streaming. To add to the latter, he feels that having the interaction aspect around makes staying up until 5 in the morning playing the game all worthwhile. What I enjoy most about streaming Battlerite is since it has the capacity to be fairly intricate, showing people a new trick or teaching someone something they've never thought about is really cool. With regards to streaming in general, I enjoy not only just the socializing factor but it makes me feel whole sometimes when I'm just at home up at 5am playing computer games. Sometimes without streaming I could feel pretty crap about that sort of thing. Skulki offered us some advice for aspiring streamers, regardless of the title they wish to stream – saying that they should keep it simple and be themselves. “The hardest part about becoming a streamer might staying true to yourself. I pride myself on my authenticity, but sometimes it's tempting to be someone else to entertain your current viewers, or potentially attract a wider range of viewers. I try really hard to not act any different than who I am normally, and I think I do a good job.” Consistency in this regard is key, says skulki, as it allows one to develop a distinct personality on camera without having to pretend to be someone else entirely. 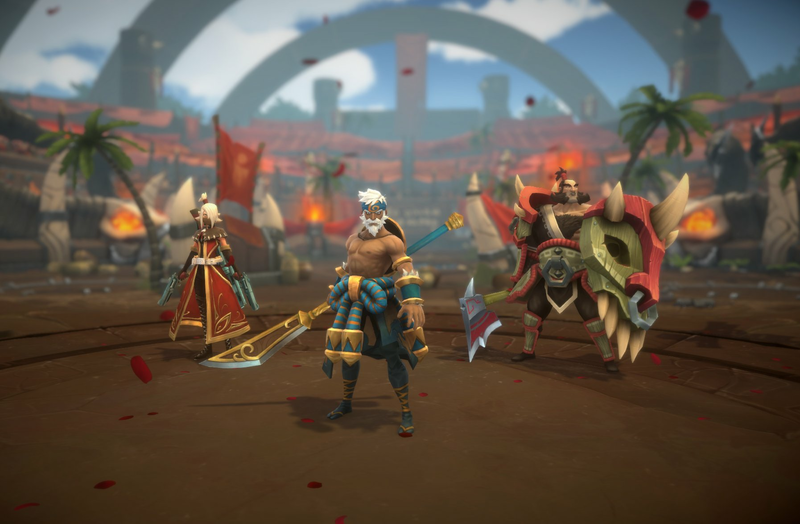 Before we let him go we asked skulki about his opinion on Battlerite’s place in the crowded MOBA market (particularly in esports), which is saturated with titles even below the usual suspects such as League of Legends and Dota 2. He says that he doesn’t really consider Battlerite to even be in the same category, and that it will be fine on its own. Well I wouldn't consider this game a 'MOBA' really. The thing about this game is there's little to nothing like it that's competing with it in the competitive gaming scene. Sure you could argue there's overlap in the communities of MOBAs and Battlerite, but I feel with its WASD movement system and fighting game-esque nature it will stand completely on its own in the new esports world. But what I'd say that sets it apart from other competitive esports is it's a team-based raw skill fighting game. 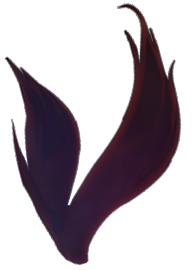 So for the audience looking to see which team is truly outplaying the other, with as little cheese as possible, Battlerite is set up to be in a league of its own. We would like to thank skulki for taking the time for this interview. Follow him on Twitch at twitch.tv/skulkibones, and on Twitter @skulkibones! Oh, and his favorite Twitch emote is CoolCat. Haven't tried Battlerite yet? Check it out now on the Steam Store.